Convert your floor tom into a bass drum. Use this rail mount to mount a rack tom to your floor tom. Works with 12.7mm diameter mounting brackets. 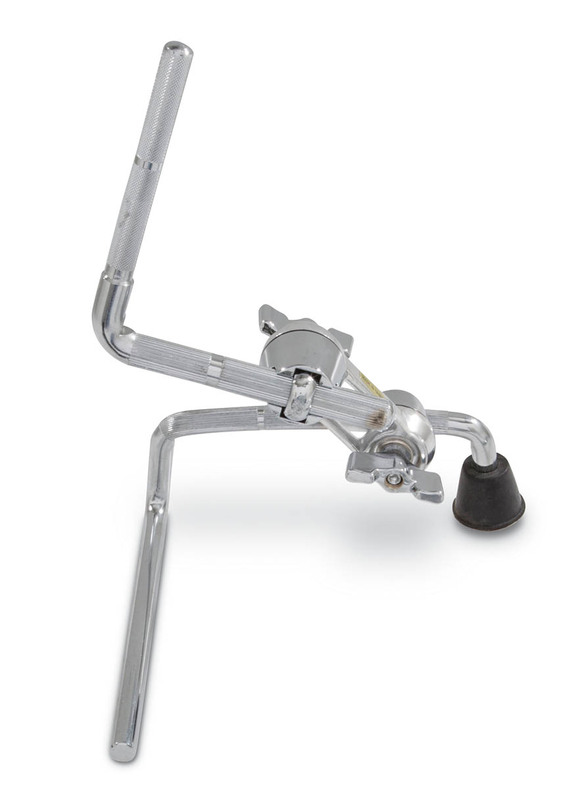 Also works in conjuntion with SC-GFTPR Floor Tom Pedal Riser; and SC-GWS105 and SC-GWS127 floor tom spurs.